The unique armrests in the Regal are pillow soft with three inches of soft padding. Each armrest flips open to expose a molded plastic compartment tray with cup holder. This compartment is ideal for storing a telephone, medications, remotes, magazines, playing cards or knitting. 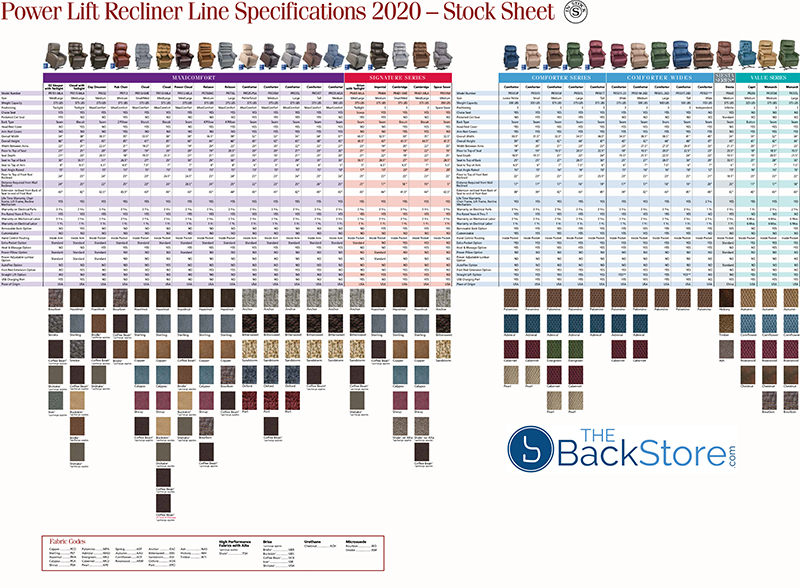 Available in 7 fabrics and 1 standard vinyl. Waterfall back ensures maximum comfort. 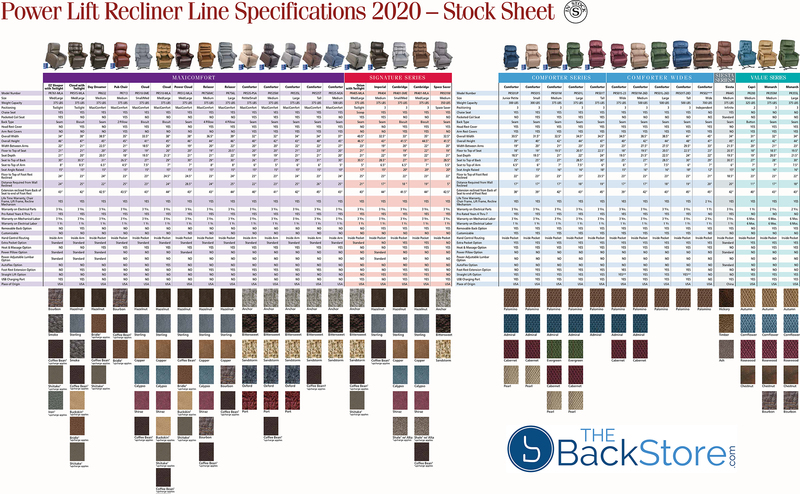 The Golden Regal has a three pillow back for deep lumbar support and comfort. Each pillow has a zippered closure on the underside to allow for customization of the back density by simply adding or removing the Dacron filler. The unique armrests on the Regal are pillow soft with three inches of padding. Each armrest flips open to expose a molded plastic compartment tray with a cup holder. This compartment is ideal for storing a telephone, medications, remotes, magazines, playing cards or knitting. 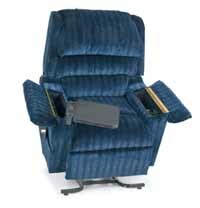 As an option, the Regal can be ordered with a fold away tray which is perfect for snacks, reading or hobbies while enjoying the comfort of this luxury recliner. When not in use, this tray easily folds away into the compartment. 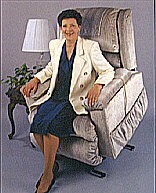 This chair will give you full body support with a chaise pad extending from the edge of the seat to the footrest. With this feature, the entire chair is upholstered completely from head to foot. 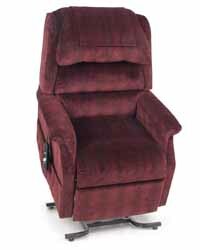 In addition, the Golden Regal is a full three way power recliner. 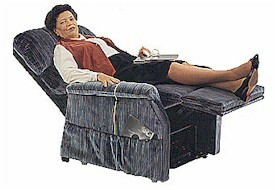 This chair reclines fully into a napper position. Therefore, in combination with the chaise pad, you are completely supported from head to foot while reclining in the Golden Regal. The Golden Lift Frame will lift you with ease from a reclining position to a seated position with just the touch of a button. Made for up to 375lbs. MADE in the USA from Globally Sourced Parts. Seat to Top of Back .............. 29½"
Height - Seat to Floor ............ 18½"
Newly designed chaise lounge with a waterfall back and beautifully sculptured armrests. Total comfort from head to toe with chaise lounge padding. The deep lumbar support and extra thick padding on the sides make this our most luxurious chair yet! Available in seven fabrics and one vinyl. 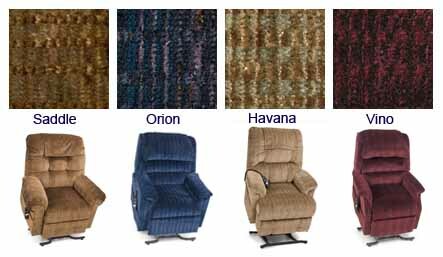 Choose Medium or Petite sized recliner. MADE in the USA from Globally Sourced Parts. 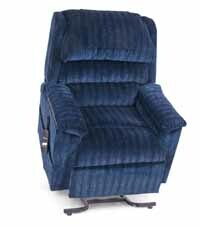 This elegant tufted contemporary wing back recliner is truly a classic. 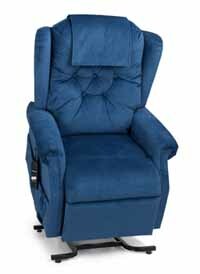 Its traditional design provides ultimate comfort and support with a plush padded chaise pad and contoured wings. MADE in the USA from Globally Sourced Parts. Seat to Top of Back .............. 28"
Height - Seat to Floor ............ 19"